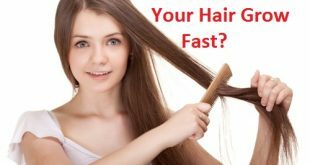 Home / Hair Care / How to Dye Your Hair Naturally and Easily at Home? Sallie Hair Care Comments Off on How to Dye Your Hair Naturally and Easily at Home? 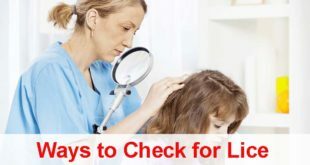 Today there are people as young as 25 years who happen to have white hair on their scalp than our grandparents and a lot of factors in todayвЂ™s modern times are responsible for it. 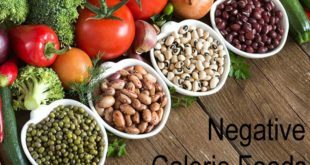 While there are a number of artificial hair colors and color dyes to dye your hair these days, there are some natural dyes which work best to color your hair and give them a natural shine. 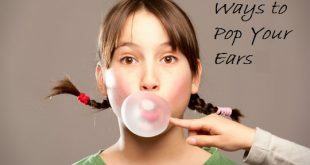 These are healthier for your hair as well as compared to the chemical based dyes. Excessive use of chemical dyes can weaken your hair, causing excessive breakage and hair loss. 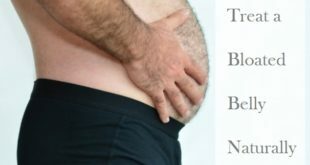 Many studies have also proved how an excessive use of chemical dyes on your hair can also increase the risk of bladder cancer in later stages. These chemical dyes when used for a long time on our hair, tend to make them weak, lifeless and also make us suffer from hair loss problems. However, still almost 80% people use only chemical based dyes to dye their hair. Its time when you should stop using these chemical dyes and look at natural options to dye your hair and bring them back to life. These natural dyes will not only add strength to your hair but also make them lustrous, shiny and bouncy in a few days time. ItвЂ™s time to back to your roots and leave the lab based products to add health to our hair. This is one of the best ways to dye your hair naturally. Besides its coloring properties, henna is also an incredible conditioner and makes the hair manageable instantly. It also prevents breakage of the hair giving them added strength and vitality with each application. Henna also helps to get rid of the excess oil production in the scalp and help to make the hair bouncy, making them more voluminous than ever before. On the other hand, lemon juice helps to stick the dye molecules of henna to your scalp and hair firmly and helps to dye them more effectively. Coconut oil helps to reduce the dyeing effects of henna on the hair. It helps to release the dye quicker, helps to moisturize the hair, and nourishes and strengthens the hair for extra measure. Here simply mix together 1 can of coconut milk; 200gms of henna powder and one to two tablespoons of lemon juice. Cover the mixture with a plastic wrap. Leave for 5-6 hours so that the mixture can be made more effective before being applied on your hair. Part all your hair in sections. Taking a 2-inch thick section start to apply the dye from the crown to the rest of your hair. Once the section is completely coated, twist it with your fingers and coil it into a bun on the top of your head. Keep doing this for the rest of your hair and then secure with the help of a cap. Leave for about 5-6 hours and then wash with plain water. Do not shampoo for at least the next 32 hours, watch how the dye helps to dye your hair naturally giving it a beautiful color tone. This is another effective way to dye your hair. Here sunlight helps to make your hair lighter. While sunlight can make your skin darker, it doesnвЂ™t have a similar effect on the hair. The hair cells are dead; therefore they are not capable of triggering a similar reaction. Hence, sunlight acts as a bleaching agent. On the other hand, chamomile tea is an excellent hair-lightening agent and all-natural bleach. It is really effective in bringing out blonde streaks and highlights besides nourishing the hair and bringing them back to life. The citric acid in lemon juice her becomes active when exposed to the sunвЂ™s heat and accelerates the sunвЂ™s lightening process. The coconut oil here combats the acidity of the lemon and keeps it from over drying the hair. Here simply take more than two cups of water and bring it to a boil. Now, pour the water into a large bowl and add 5-6 chamomile tea bags to this water. Use a spoon to press the tea bags to the bottom so that all its juice comes out. Steep for about 10 minutes. Then add ВЅ cup of lemon juice and 1/4th cup of coconut oil to this and mix well. Use this solution to massage well into your hair and then sit in the sun for at least 10-15 minutes. Do this a few times every week and within a few weeks; you will start to see the difference in your hair color. It is an effective remedy to dye your hair naturally. This is another really effective remedy for dyeing your hair and it works really well to give your hair a natural shine and glow. Honey is a natural source of hydrogen peroxide; it helps in protecting your hair as it lightens it while using its other nourishing properties to strengthen your hair. The coconut oil here not only helps to moisturize your hair but also boosts the power of hydrogen peroxide present in the honey and speeds up the lightening process. Here simply mix half a cup of honey together with half a cup of coconut oil. Now divide your hair into sections apply this mixture thoroughly from the roots to the bottom of your hair, massaging it well. Let it sit over your hair for at least 30 minutes. Then simply wash your hair with some water before applying a hair conditioner. Do this a few times a week to dye your hair naturally within a few weeks time. It is another good remedy to dye your hair. Coffee contains tannins which are molecules that provide caffeine its rich, black color. If you regularly rinse your hair with coffee, it enables the tannins to transfer some of its color to your locks, making them darker and helping to dye your hair effectively. Here simply take about 2 cups of water and bring it to a boil. Lower the heat now and add 10 tablespoons of organic coffee powder to this. Let it be on medium heat for about 10 minutes and then switch off the heat. Let the coffee powder, steep in it for some time. Now pour this solution in a wide tub and soak all your hair in this turning your head upside down. Keep them soaked for some time. After this, use the solution to rinse all your hair thoroughly. Cover your hair with a plastic cap and let it be there for at least 1.5 hours. Wash with the help of fresh water and then use a hair conditioner. 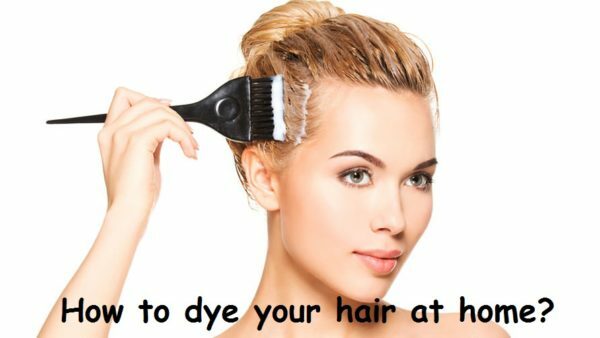 This is a really common remedy to dye your hair and has been used by a lot of people worldwide. The black walnut powder contains tannins, juglone, and plumbagin вЂ“ all substances that accord black walnut its deep dark color. When this is used on your hair, it helps to dye your hair in a deep brownish color. Here simply bring two cups of water to a boil. Now add 6 to 10 tablespoons of black walnut powder to it. Turn off the heat and let it steep for about an hour. Then soak your hair in this solution and rinse your hair with it as well. Let it dry into your hair. If you feel like you can use plain water to rinse your hair again after this has dried into your hair. Do this a few times every week to dye your hair really quickly. This is another really effective dye to dye your hair and is used by a lot of people who donвЂ™t like using chemical dyes on their hair. 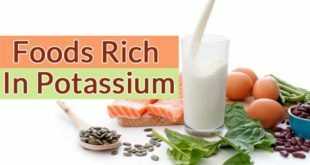 This really helps to dye the grays on your scalp, however, just be a little patient as it will take a few weeks for this dye to work magic and dye your hair effectively. Here to simply get some fresh rosemary and sage and brew a really strong tea out of this. Now use this solution to massage well into your hair covering your roots and the bottom of your hair. Let it sit on the hair for some time, till it dries off. You can avoid rinsing your hair. 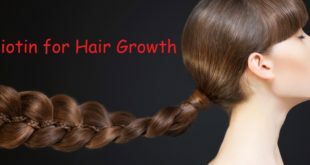 Do this a few times every week, within a few months you will notice how this magical solution helps to cover all your gray hairs and helps to dye your hair magically. If you want to dye your hair in red color or give them red highlights, then this dye would work best for you. This is actually as good as using chemical dye to color your hair red. 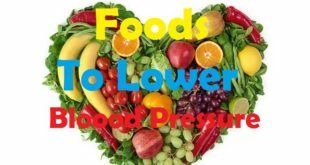 Here, simply get some hibiscus herbs or you can also opt for hibiscus tea bags. Now boil about two cups of water and add the hibiscus herbs or tea bags in it. 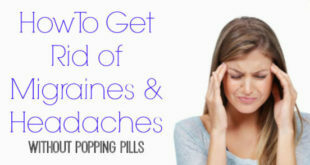 Let them steep for some time and then use this solution to massage into your hair and rinse your hair with it. Cover with a head with a shower cap and let it dry into your hair. DonвЂ™t rinse your hair after this. Do this a few times every week to dye your hair naturally red. You are bound to see some amazing results with this. Here to simply get some cherry bark and black tea leaves and brew them together to form a really dark color liquid. You can mix these together till you get the desired color tone. 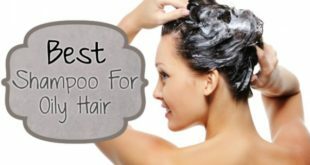 Now soak your hair in this solution and use it to rinse your hair. Let it dry and then donвЂ™t rinse your hair. Do this a few times every week to color your hair and dye your hair in a beautiful dark color you will simply adore. Some spices from your kitchen can really work to dye your hair too. 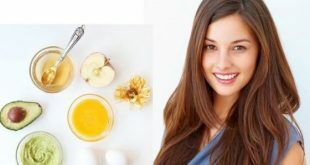 This makes it as one of the easily available and natural home remedies that will help you dye your hair without involving any harmful chemicals. Here simply take some water and add a teaspoon of all spice powder to this. Add a teaspoon of cinnamon as well along with ВЅ teaspoon of cloves. Let all this brew in the water for some time and steep for about an hour. Massage this well into your hair and then rinse with it. Do this a few times every week to dye your hair in a beautiful dark color tone and to make look shiny and naturally bouncy. 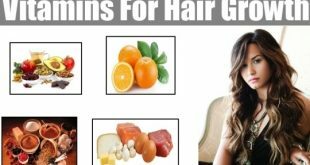 All the above remedies work the best to dye your hair naturally at home. Is the time you become a little patient and make way for these in order to get the desired color tone and welcome new hair on your head without any grays. Previous How to Get Dimples? 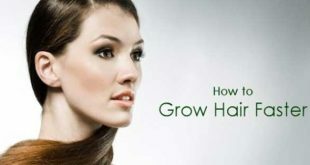 Next How to Grow Facial Hair? 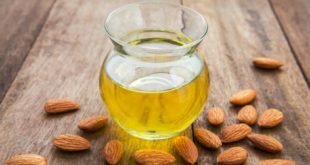 How to Use Almond Oil for Hair and Its Benefits? 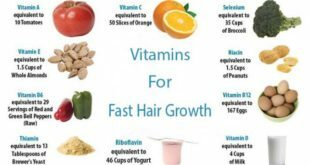 How to Use Biotin for Hair Growth?